Matanzas is a Noir project by. 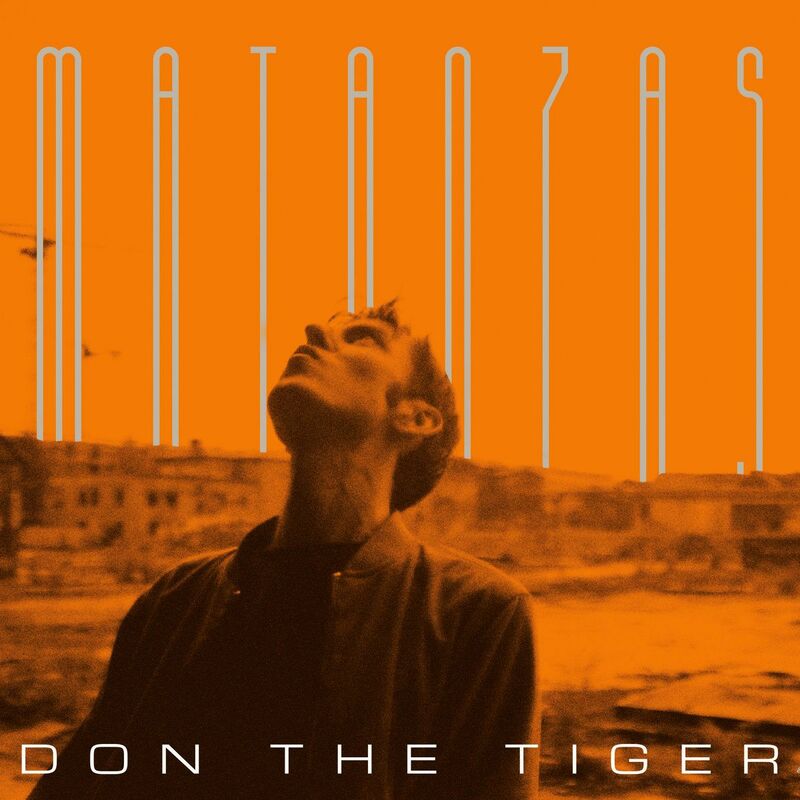 Adrián de Alfonso a.k.a Don The Tiger.It is you today’s journey to the heart of Matanzas, the Cuban town which gave us Arsenio de Rodriques, the father of the modern Rumba. It is also an interesting journey inside of himself. Living today in Berlin the artist doesn’t hide the fact he misses his home city Barcelona, with all the naturalness and life as such as it is going on the streets. He sings about a loneliness and searching, but not finding. The makeover of those inner concerns is happening through the prism of dances, like Cuban Rumba, Argentinian Tango or Catalan Sardana or Bolero. Half of the contest is instrumental, and half comes with the lyrics. Aesthetics is very 90’s and very Crammed Discs as well with the use of ambient arrangements and synthetized sounds made on ancient MIDIs. It touches many sentimental notes and digs out a lot of memories for the generation like mine which identifies itself with it. An opening Chants to the Shrinking Aral with lovely Bolero rhythm driving the song and dreamy synth-ed artefacts plan is a sad love song directed to the Love from de pasado, waved with the memories of past and now, half dreamed, half imagined. Half real and half hallucinogenic. In the best tradition of Tuxedomoon. Adrian’s dark and slightly dry voice also reminds me a lot of Blaine L. Reininger’s one, with the thrashing and the way that accents are put into the lyrics. Twisted on the Sand coming after appears as a instrumental landscape with lot of synthetized tissue in it, but after breaking bass chord teamed up with an ominous rumble slowly changing into Santo Subito recitative. That one has a special meaning to me as it gets back to the days of death of JP the 2nd, the Polish Pope, who as it turns out today kept hiding Crimes of Paedophilia in a Catholic Church and with context of today’s finding about Vatican’s involvement in money laundry, human trafficking and another criminal activities gains really special meaning, going much further than possibly artist intended. Instrumental miniature called New Galician Dance, with its retro – sounding chops put into the Sol rhythmic structure can be seen today as a precursor of what became today Reggaeton. Eyes Dry as Horns, another instrumental piece sounds a bit like twisted Fugue played on Moogs in an acoustic space far different that a usual Cathedral reverb. Disturbed with a mix of distorted electronic sounds it comes out as an interesting suite. Again, very much like Planet Tuxedomoon and Ian Brown’s side trips. Another “song” which struck me has only few verses and I should rather call it recitative. But with a strange title (Arturo Velez’s 15th Fever) and an apocalyptic vision of the nature dying on our eyes spelled into few lines it strikes hard, as this is the World we do see today. Let’s dive into the extraordinary world of Matanzas. Led by Don The Tiger’s deep, expressive voice, we’ll find out how Cuban bolero can smoothly collide with experimental recording techniques, how the spirit of Andalusian processions can coexist with video game music, and how Catalan sardana can morph into a cubist strain of ambient music. We’ll also encounter murderous sharks, doomed relationships, parrots & pirates, and even a fisherman of the disappearing Aral Sea.